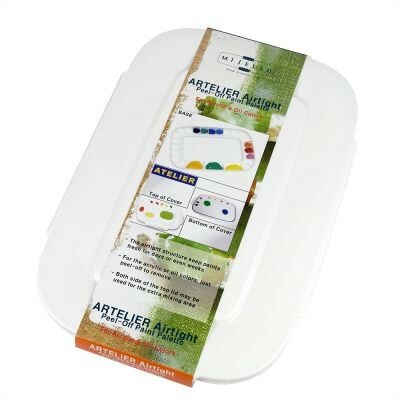 This palette designed for oil and acryli paints has an airtight structure keeps paints fresh for days or even weeks. To clean, simply peel off the dried colour to remove from the pallette. 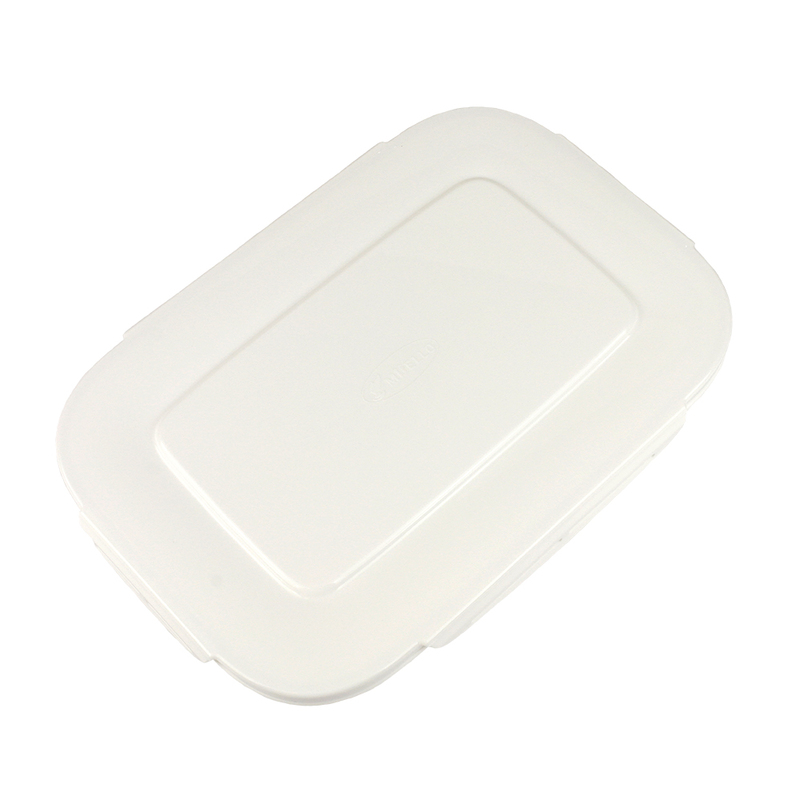 The palette has a clip on lid that creates an airtight seal once clipped onto the palette. 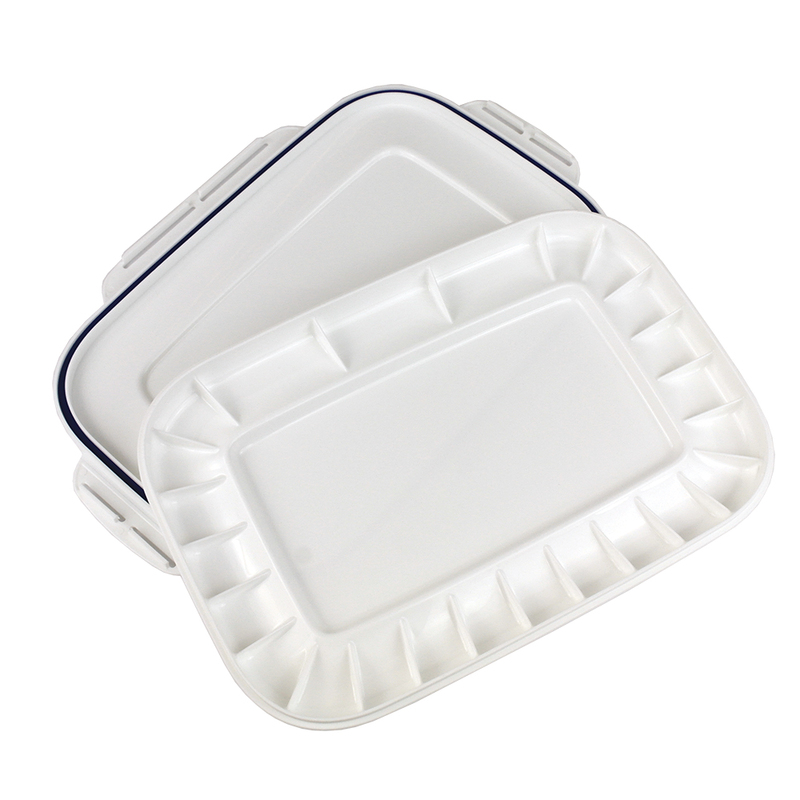 Both sides of the lid can also be used as an extra mixing area.